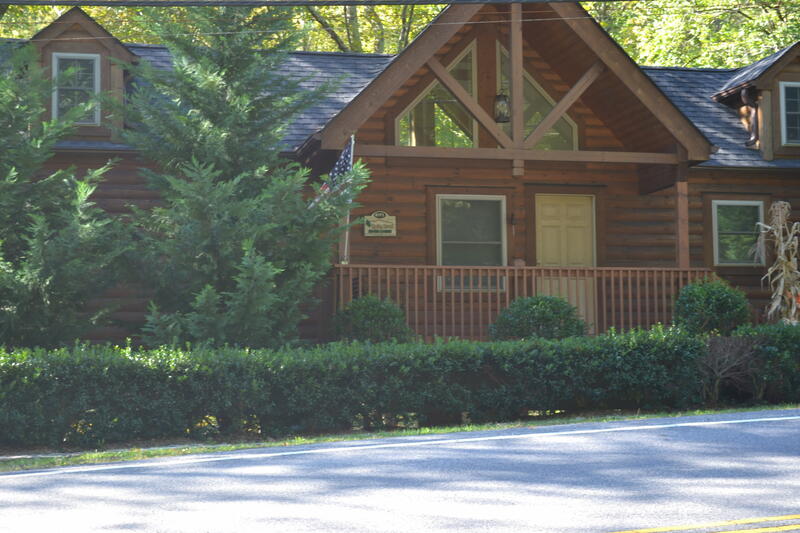 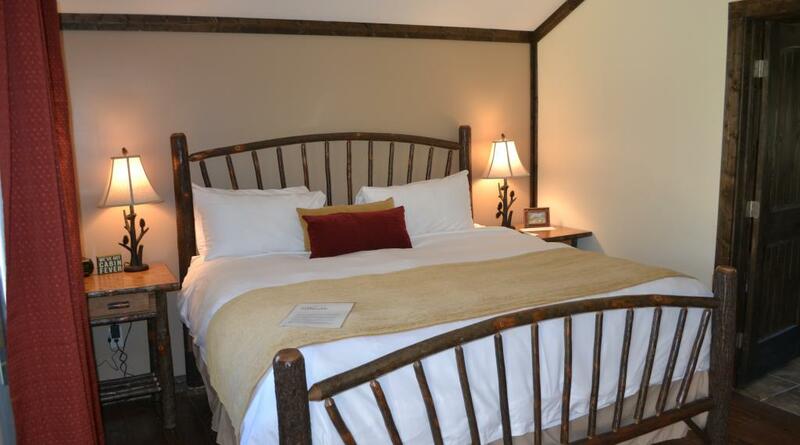 Along with the beautiful Inn and Restaurant , the Esmeralda Inn also provides 4 amazing cabins for your vacation needs. 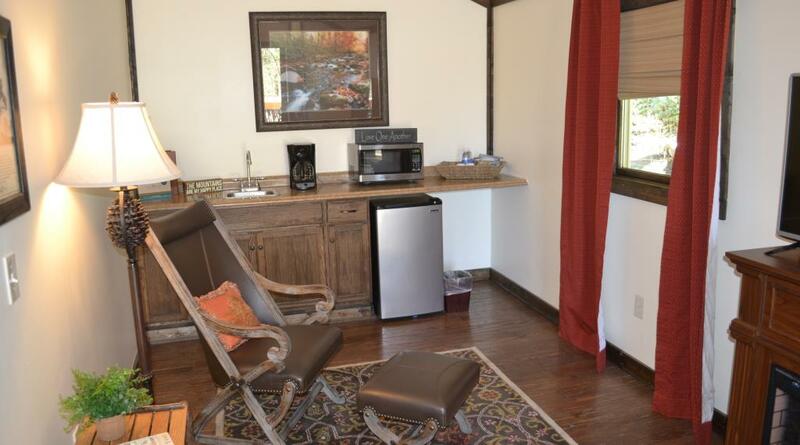 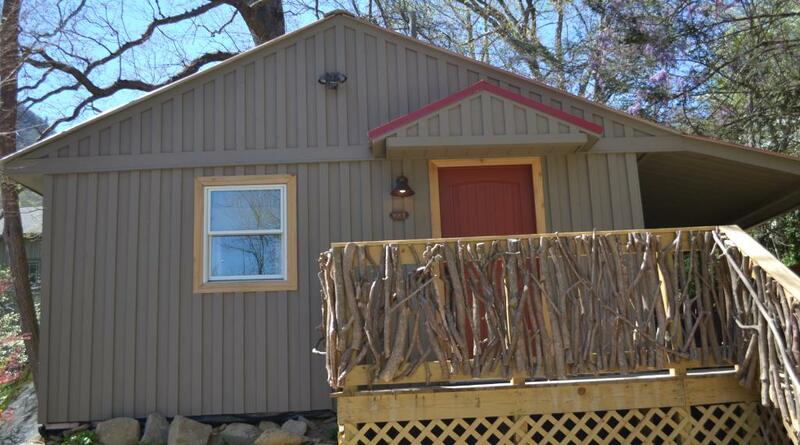 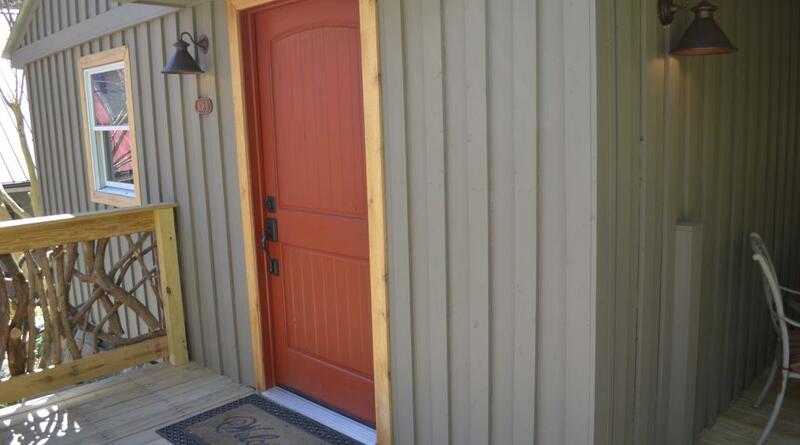 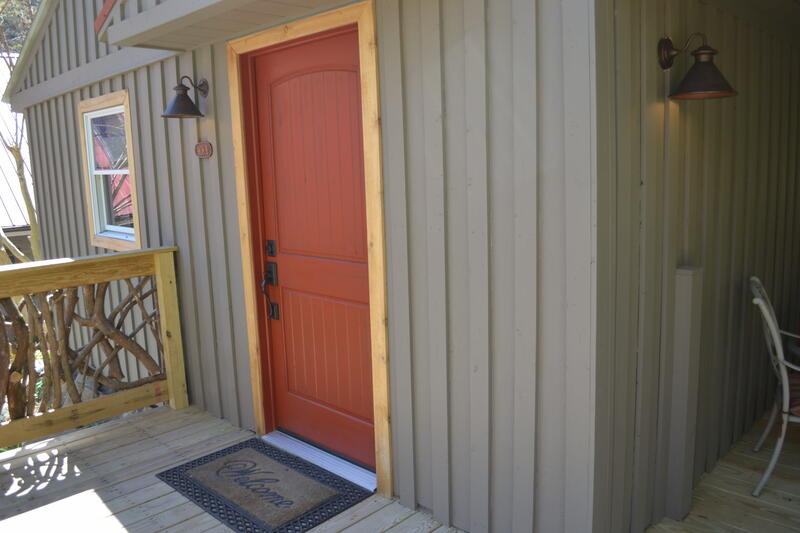 The Esmeralda Cabin is one of two cabins located next to the Esmeralda Inn, with 3 bedrooms and 2 baths this cabin will suit all of your needs. 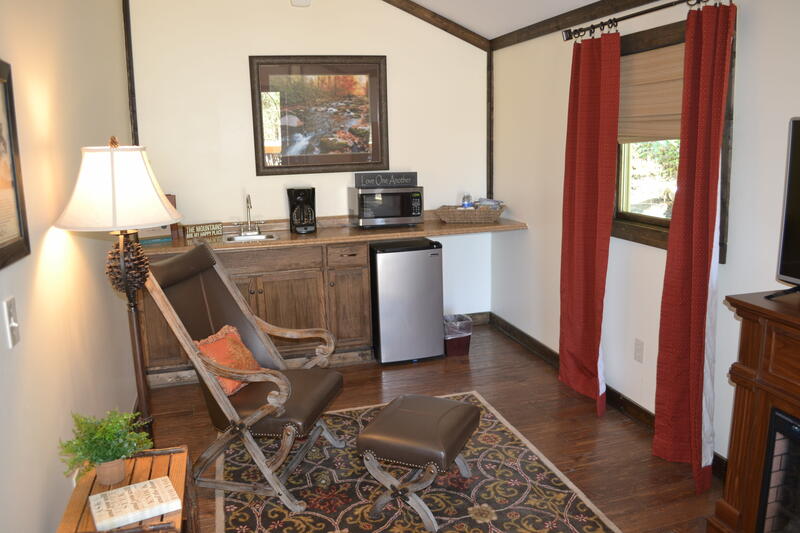 The next cabin that is located at the Esmeralda Inn is called the Honeymoon cottage, with romantic décor this 1 bedroom and 1 bath is perfect for couples! 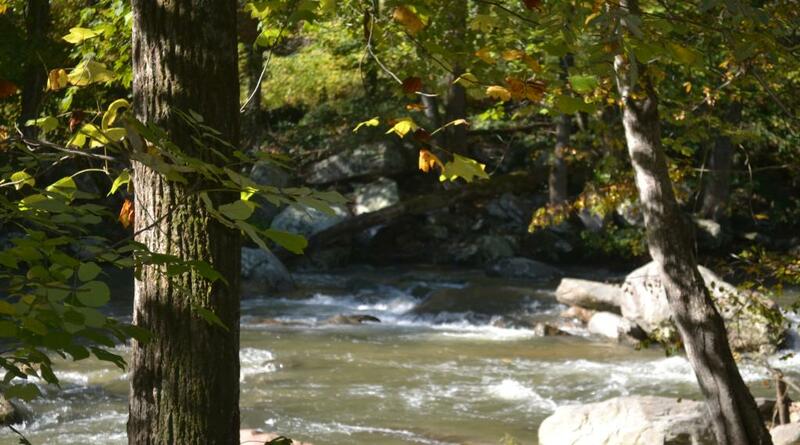 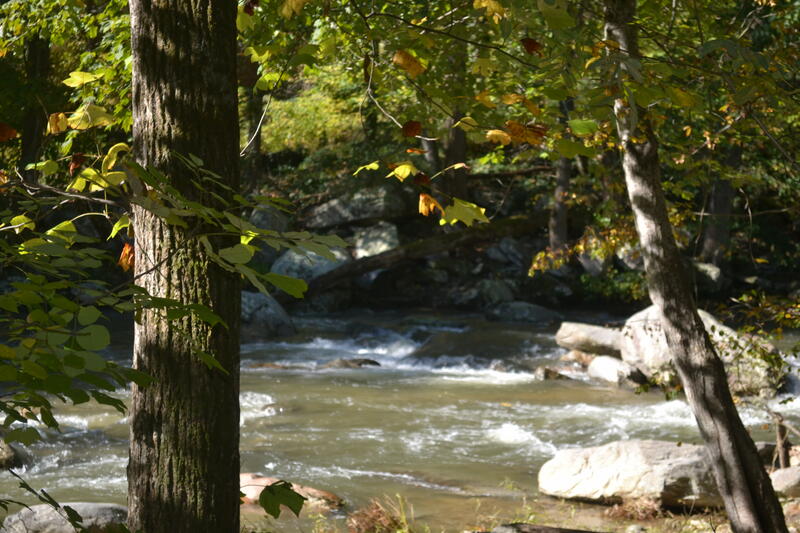 The last two are located right on the Rocky Broad River. 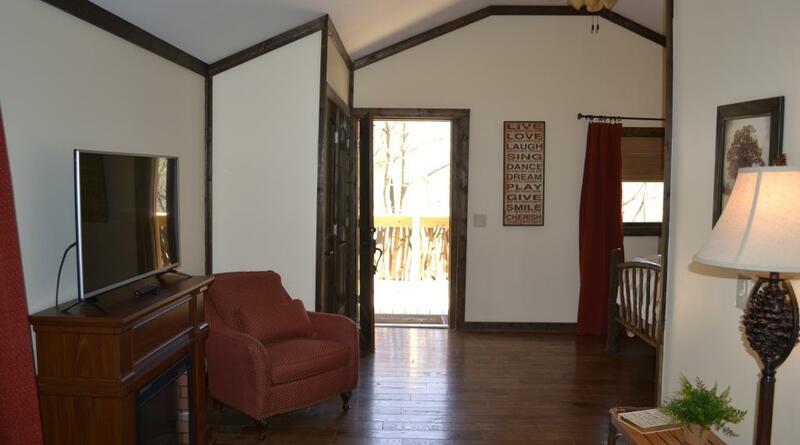 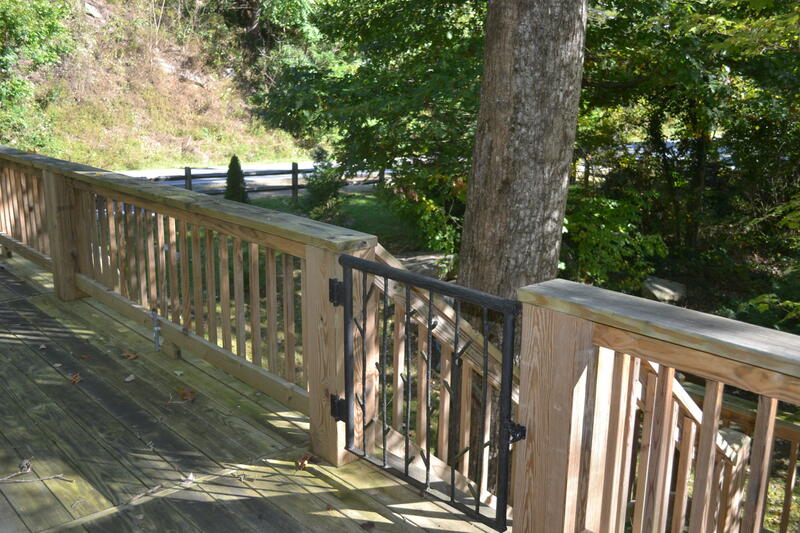 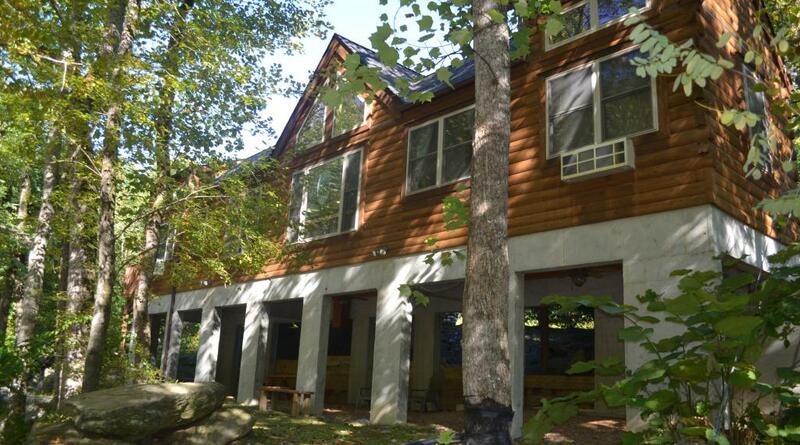 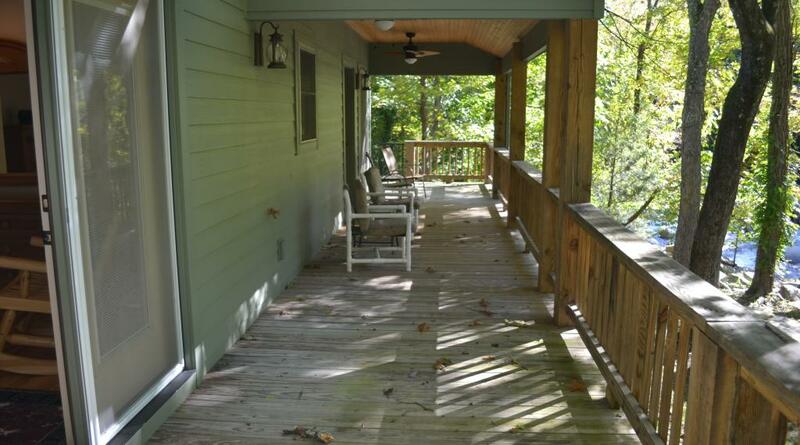 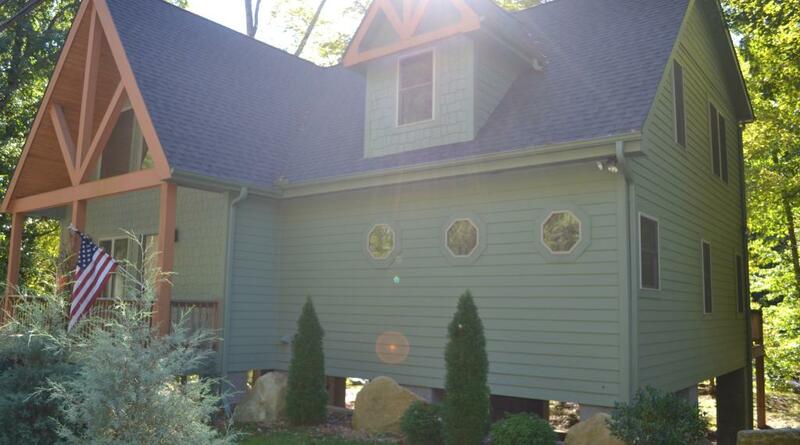 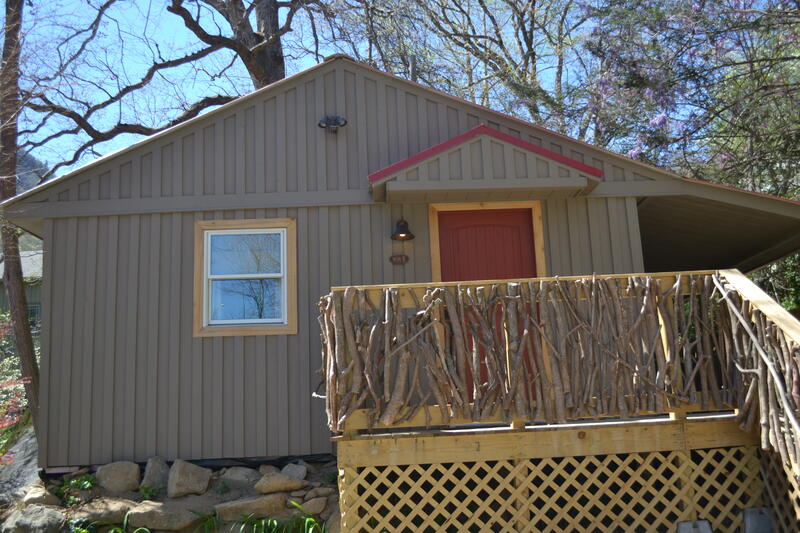 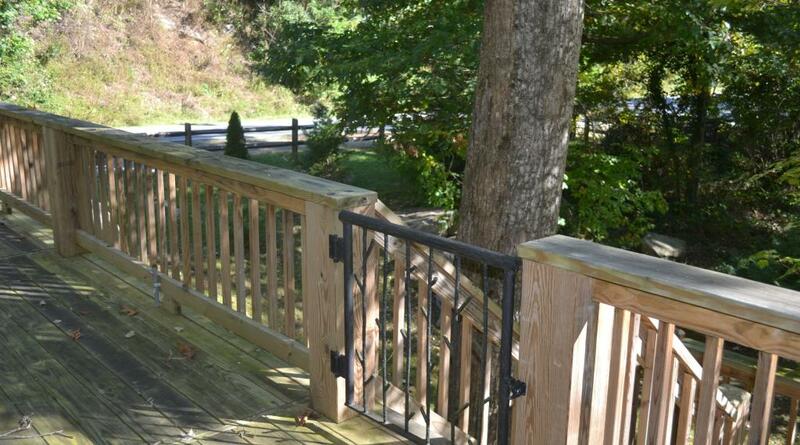 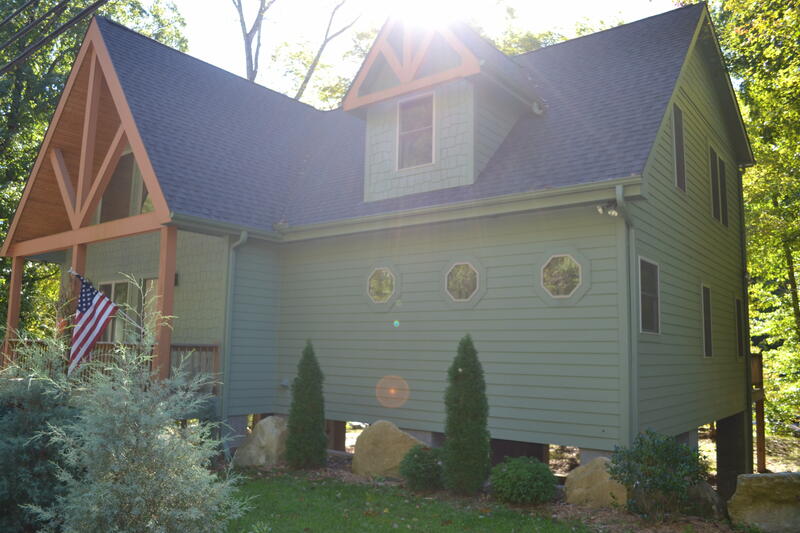 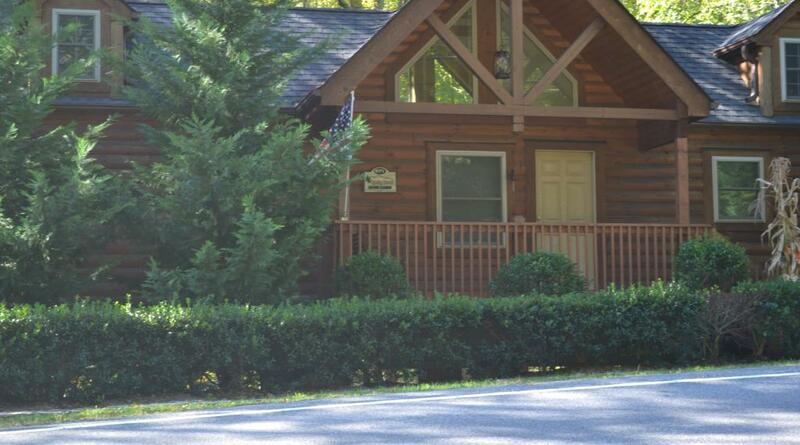 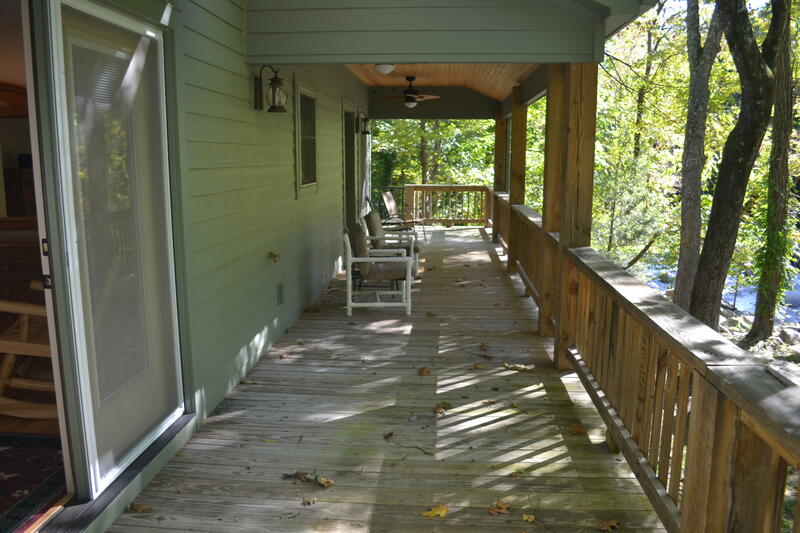 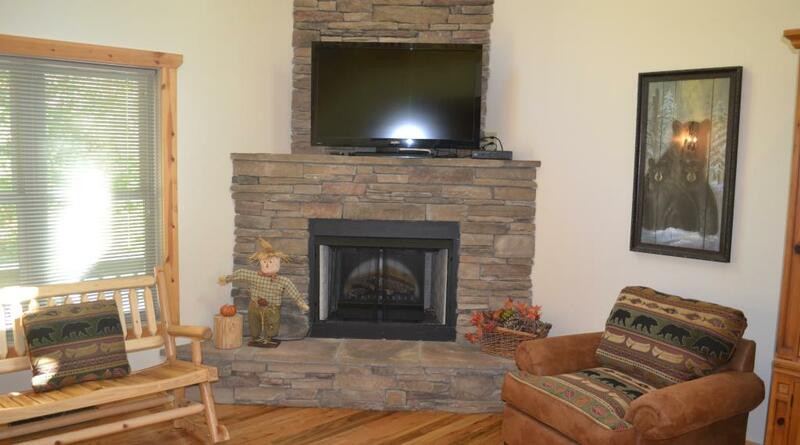 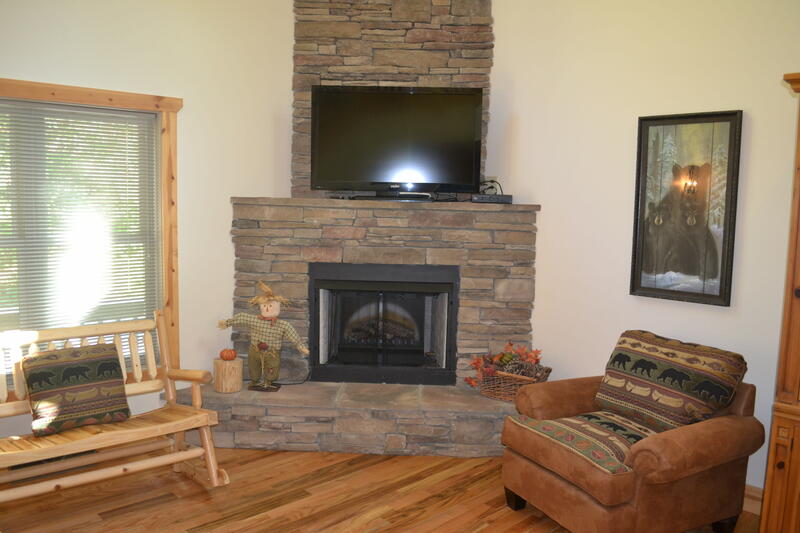 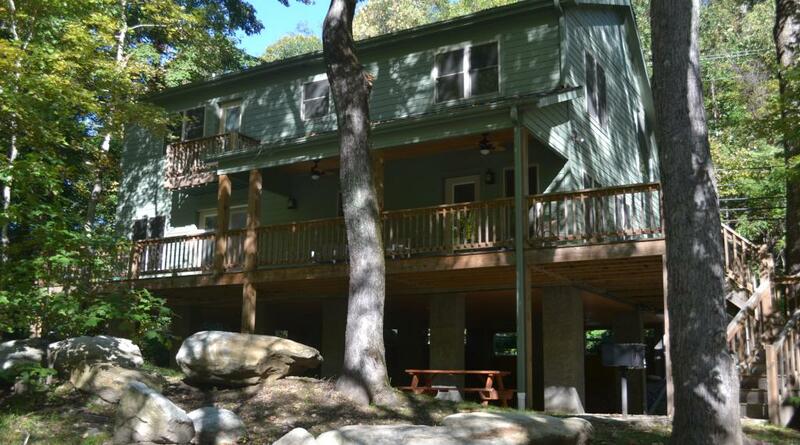 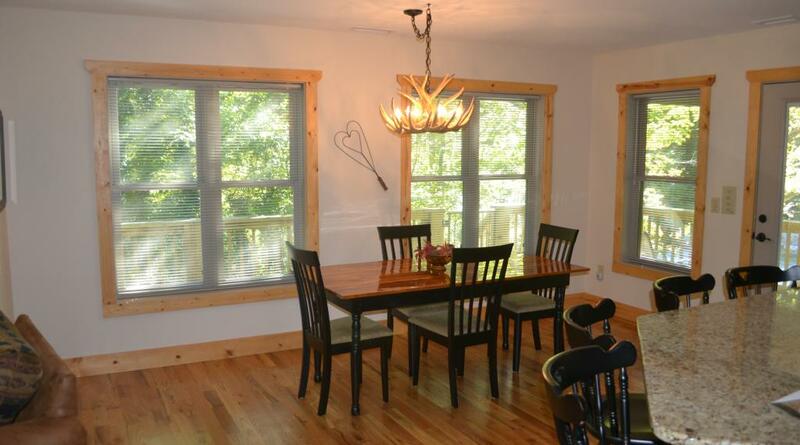 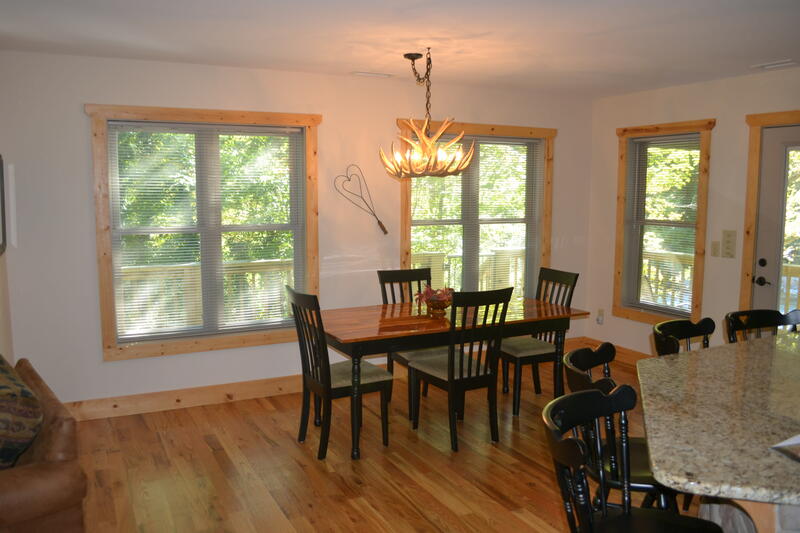 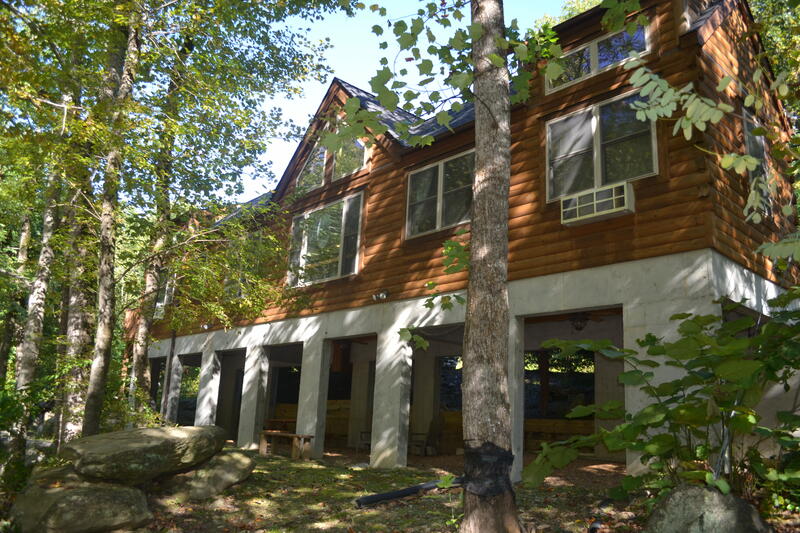 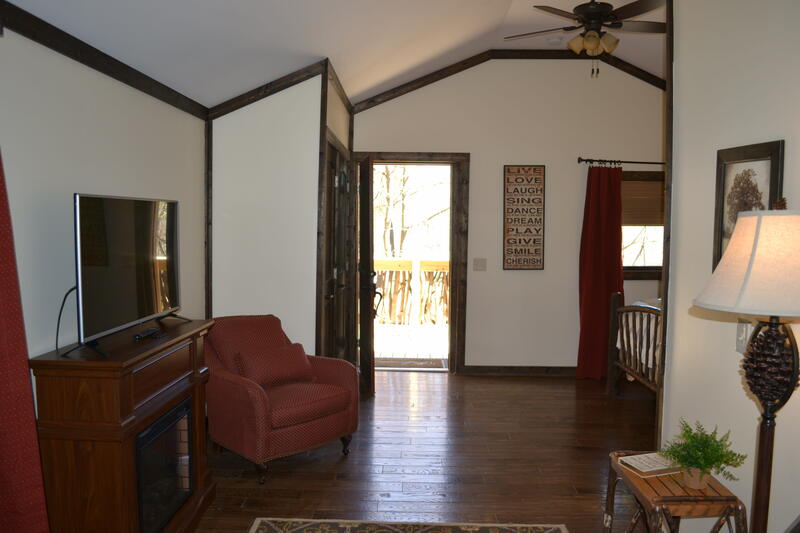 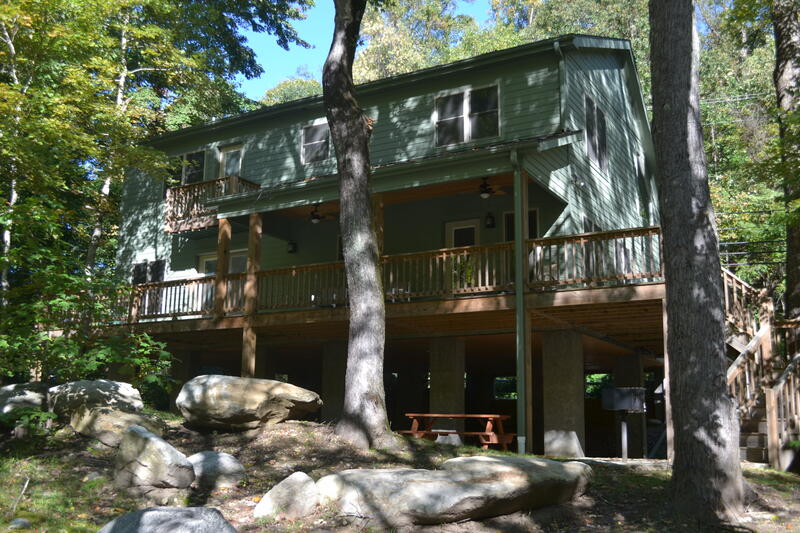 The Rocky Broad River Cabin has 2 bedrooms and 2 bathrooms while the Chimney Rock River Cabin has 3 bedrooms and 2.5 bathrooms. 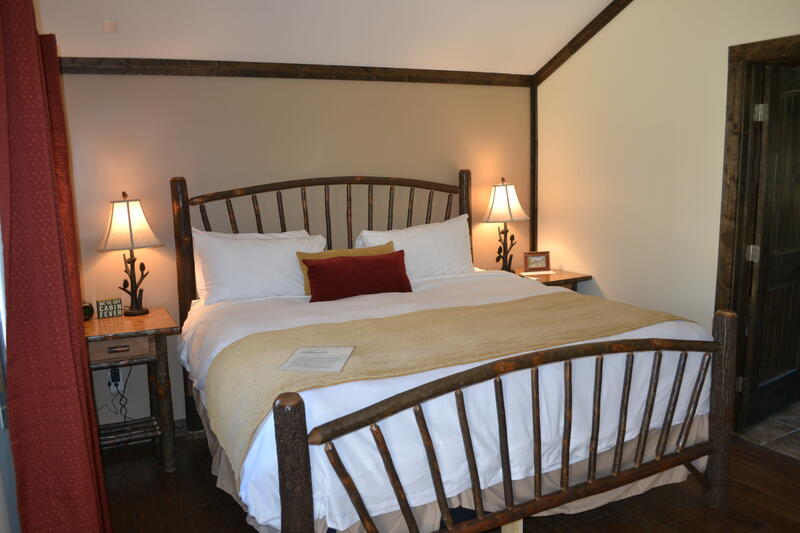 Guests of The Esmeralda Cabins can also enjoy the same amenities as the guests staying in the inn: full breakfast each morning, game room, hot tub and outdoor fireplace.